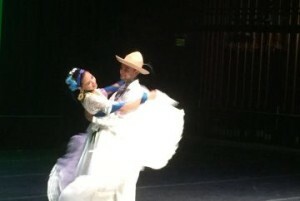 An exciting dance theater event opens this Friday, September 9, at the Mexican Heritage Theater, and runs for four performances through the weekend. It is a grand program drawing on the skills of ten different dance traditions to tell its story. The cast includes fifteen actors and thirty dancers.The performance is presented by Sangam Arts and EnActe. Its artistic director, Antara Bhardwaj, has been at work on the project for nearly two years. 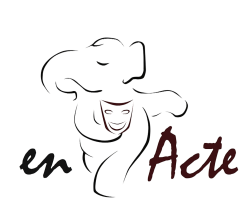 The mission of the producers and directors is to promote multicultural understanding through the arts. The story is based on the work of 12th century Persian poet, Farid ud-Din Attar. It is about the quest of humanity for understanding of the world and god and humanity’s place in relationship to it. Playwrights Jean Claude Carriere and Peter Brook first adapted it to the modern stage. The production team for this event includes Production Head Usha Srinivasan, Director Vinita Belani, Dance & Music Director Antara Bhardwaj, Composer Randy Armstrong. Dance styles include Ballet, Bharatanatyam, Aztec, Afro-Brazilian, Chinese, Folklorico, Hula, Persian, Kathak, Odissi, Belly Dance. Tickets are available now. 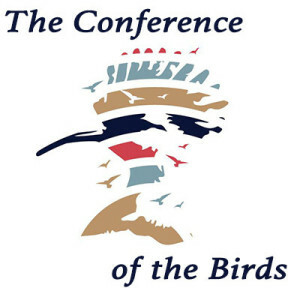 Visit facebook/sangamartsorg and enacte.org/production/the-conference-of-the-birds Performances are Friday afternoon, Sept. 9 for schools; Friday evening at 8 p.m.; Saturday matinee at 2 p.m. & evening at 8 p.m.; Sunday matinee at 4 p.m. This promises to be an extraordinary theater event. This entry was posted in Hedgehog Highlights and tagged Afro-Braziliain dance, Antara Bhardwaj, Aztec dance, Ballet, Belly Dance, Bharatanatyam, Chinese Classical dance, EnActe, Farid ud-Din Attar, Folklorico dance, Hula, jean Claude Carriere, Kathak, Mexican Heritage Theater, Odissi, Persian dance, Peter Brook, Randy Armstrong, Sangam Arts, The Conference of the Birds, Usha Srinivasan, Vinita Belani on September 6, 2016 by Leslie.